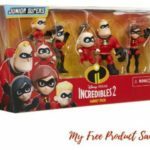 Amazon has The Incredibles 2 Family 5-Pack Junior Supers Action Figures for $5.03 (Reg. $14.99)! Disney Incredibles 2, this chapter sees Mr. 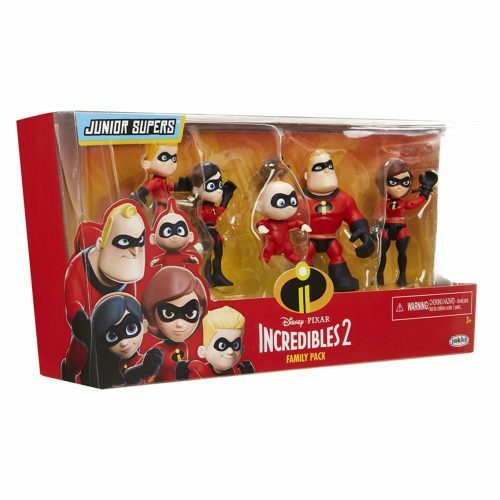 Incredible, Elastigirl, Violet, Dash, and Jack-Jack encounter a brand nemesis that puts their power and their family to the ultimate test.